Welcome to Valencia Auto Spa Car Wash! Home of the greatest customers and the best ever employees! Looking for Valencia's Finest Car Wash? Come and let us show you why so many consider us the BEST! 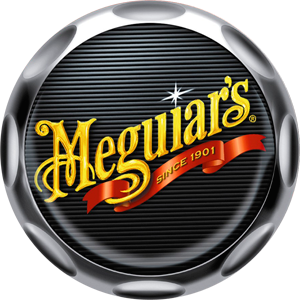 Looking for the best Meguiar's detail center? Come experience our show car certified detail center! 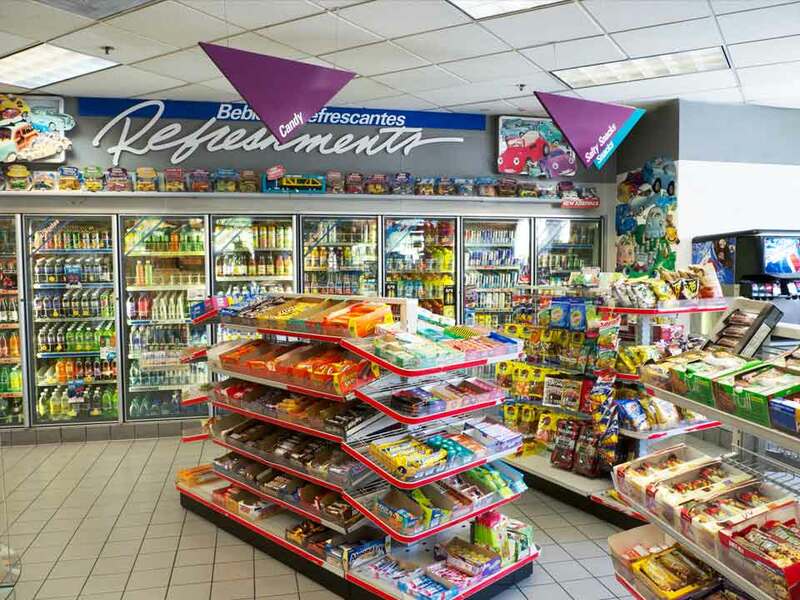 We have a fully stocked convenience store! We carry snacks, food, beverages, greeting cards and unique gifts! Sit back and relax why we do the work! We provide a covered patio with relaxing fountain, foliage, table & chairs! Home of the greatest customers and the best ever employees! 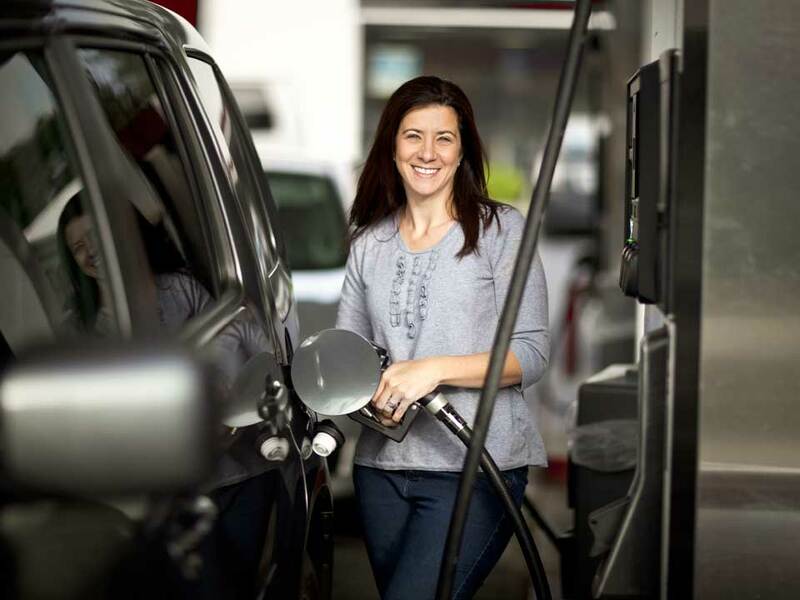 Where our goal is to pamper both you and your car with world class service! Sign Up Today And Every Month We’ll Email You Valuable Coupons For Our Services! It's easy to get coupons! Just enter your email address below and we'll email them to you! 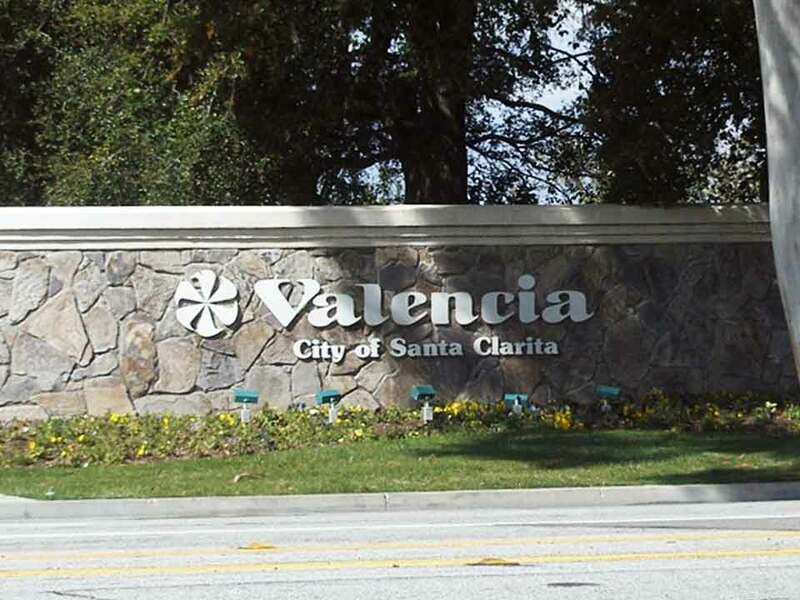 The Auto Spa is Valencia’s finest car wash and Santa Clarita’s favorite. We bring you award-winning, world class service at affordable prices. 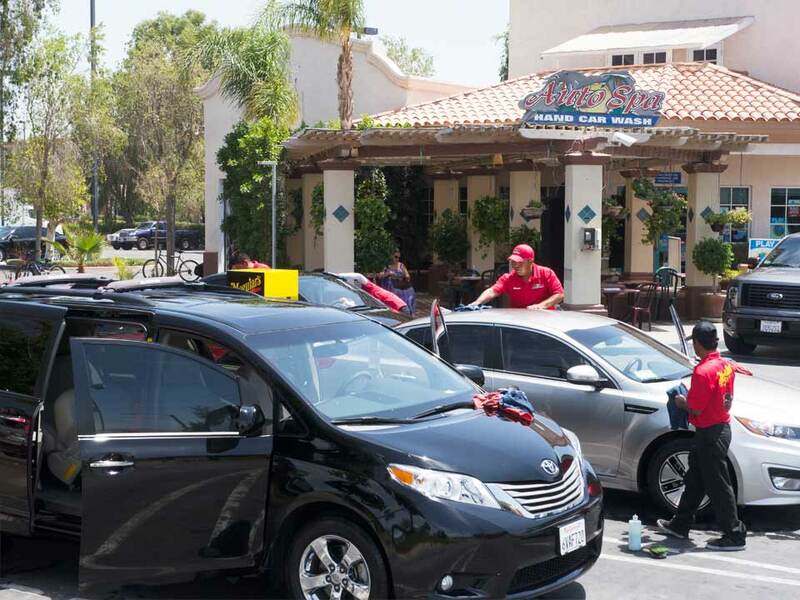 SINCE 1996 until TODAY, The Best Carwash in the Santa Clarita Valley. 2006 Best Full Service Carwash in the Nation. 2005 EPA Environmental Award Winner. 2003 International Carwash Maxi Award Winner. 2001 International Carwash Award Winner. 1999 South California Business of the Year. 1998 SCV Business of the Year. 1997 Carwash Manger of the Year. The AutoSpa proudly announces that together with over 90 various community schools, charities, and churches we have help generate in excess of $1,000,000 since 1995 and have prevented more than 10 million gallons of contaminated carwash wastewater from contaminating our rivers and groundwater reserves. Sign up for our Emailed Coupons! Enter your email address below and every month we'll email you Car Wash & Detail Coupons! “I have visited dozens of Car washes. The Valencia AutoSpa is the best. 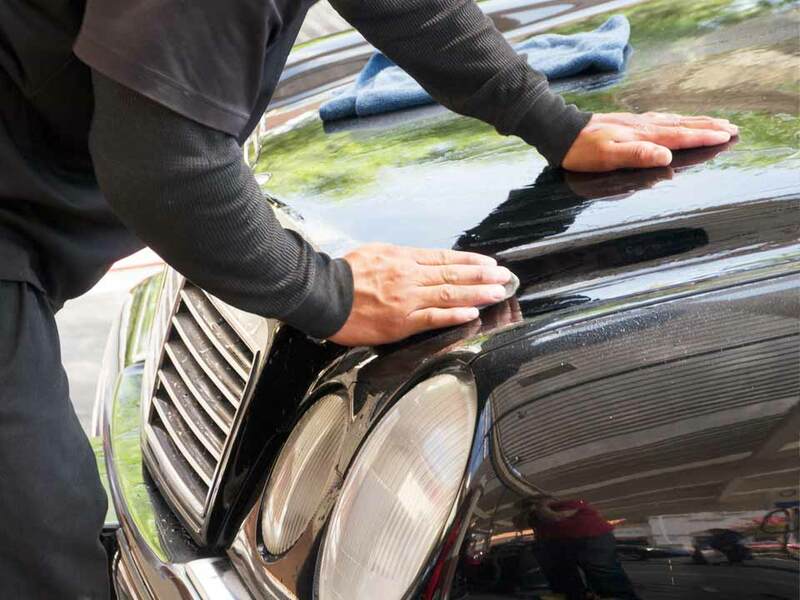 Others may get my car clean, but none compares to the friendliness of the AutoSpa employees. They always make me feel like part of the family. If they miss a small spot, they immediately take care of it. The Meguiars Detail Center keeps my black car looking like a mirror. I always feel better when I leave the Autospa!"